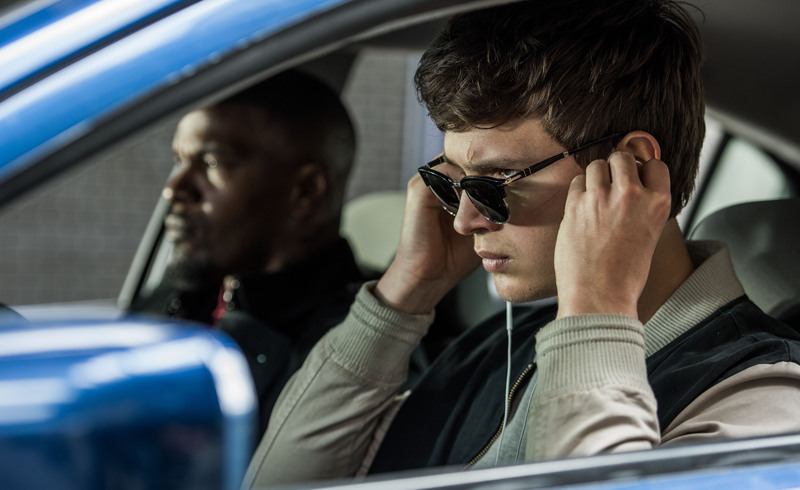 Julian Slater learned a new way to sound design, blending Edgar Wright's eclectic musical playlist with the cacophony of bank heists. 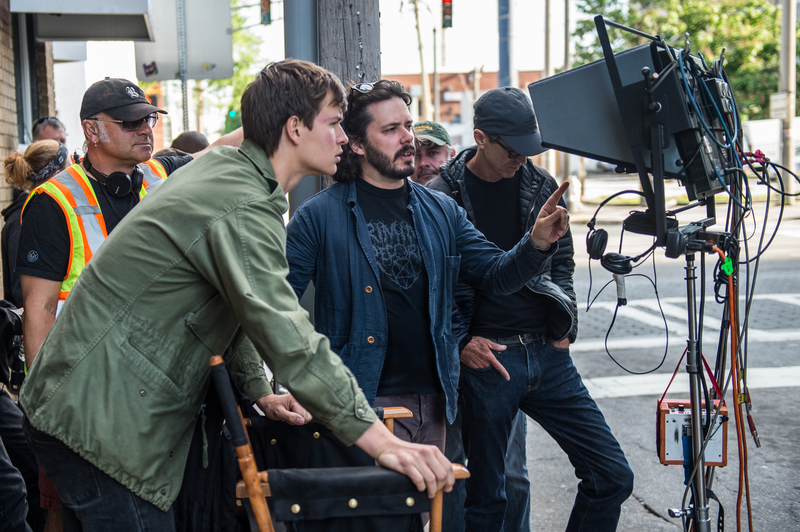 Edgar Wright’s “Baby Driver” offers a sound design that orchestrates car chases, gun fights, police sirens, and ambient noises, choreographed to music. 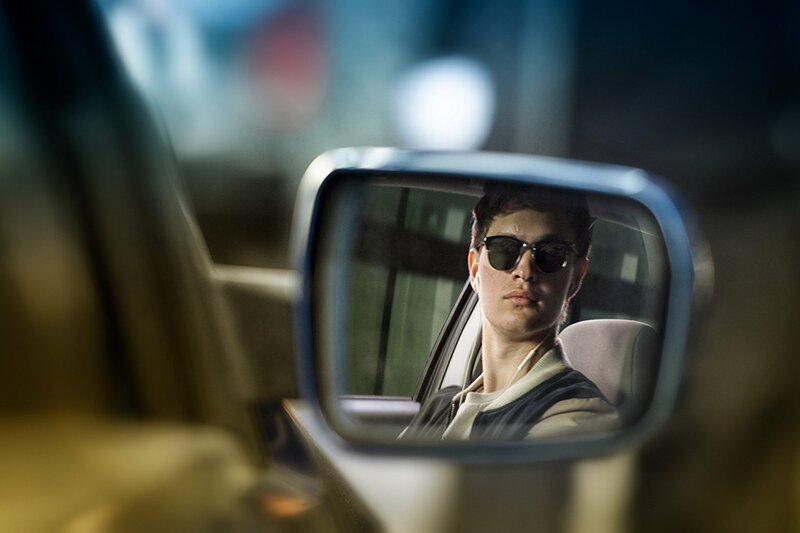 With the narrative conceit that getaway driver Baby (Ansel Elgort) listens to a loud musical playlist (including Beck, The Damned, and Queen) as a defense against tinnitus, we see three heists from his aural perspective. It started with the script, which came with a .pdf file of the musical tracks along with a rough sound mix. Tracking Baby’s life to the beats of the tunes that get him through each day Wright asked the music and sound teams to syncopate the music to the diegetic sounds of Baby’s world. Slater worked closely with music editor Bradley Farmer to break down each music cue into its own tempo map, which allowed them to correlate tempos with music at a given time. This also required constant pitch shifting, such as the sound of a police siren so it wouldn’t be too weird. The tinnitus ringing begins over the Sony logo, which becomes the braking squeal of Baby’s red Subaru WRX — in the same key as the first music cue, “Bellbottoms,” by the Jon Spencer Blues Explosion. In fact, the genesis of the movie came when Wright was 21 and listening to “Bellbottoms:” He thought it would be a great idea to sync a car heist to the rock song. 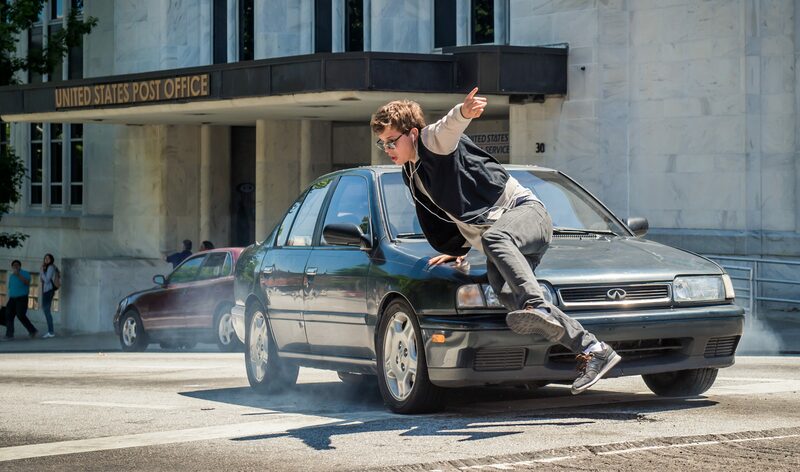 The opening heist introduces the genius of Baby’s driving skills and how music serves as his superpower. It’s a symphony of choreographed sights and sounds that flow together — unlike the next two heists, which go awry and contain more of de-tuned sound design. In the second scene, we see Baby stride gracefully on a downtown street in a three-minute tracking shot, listening to Bob & Earl’s “Harlem Shuffle” on his way to pick up coffee. He interacts with drivers and pedestrians and takes pleasure in the emotional high of pulling off a heist. “We added car alarms, jack hammers, traffic,” said Slater. The audio effect is even mirrored by the visuals as song lyrics, which are written into posters and graffiti, appear on cue. 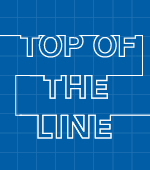 One of the most difficult challenges occurred came when a gunshot to Baby’s ears deafens him. Slater and the team created a new set of frequencies, altered voices, and other real-world sounds to amp up Baby’s distorted perspective. “As soon as he puts his hand on the speakers, and feels the vibration of the music [“Cry Baby Cry” by Unloved], we opened the world up again so the audience can breathe,” he said.